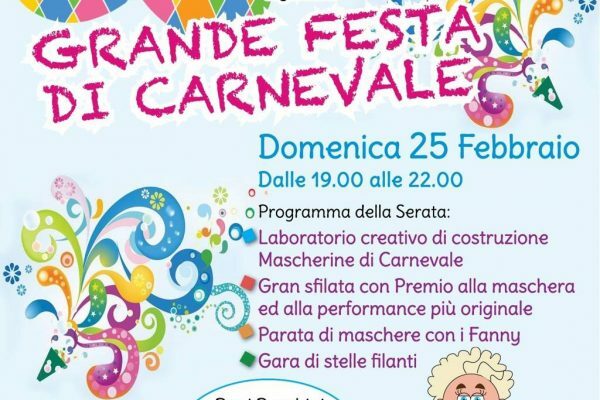 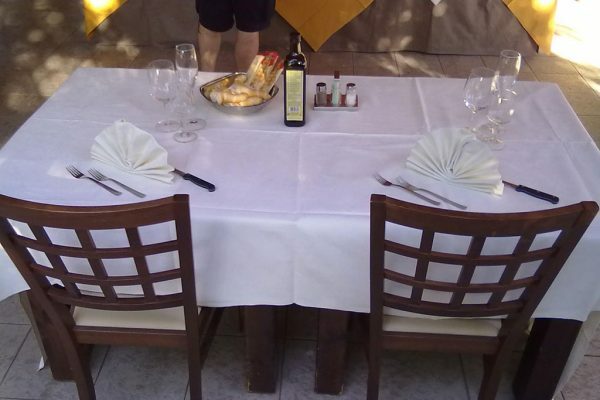 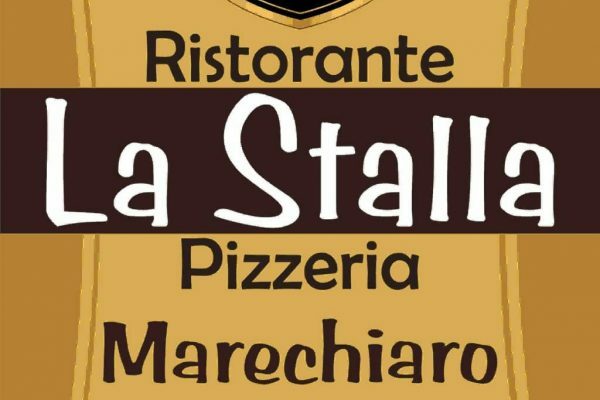 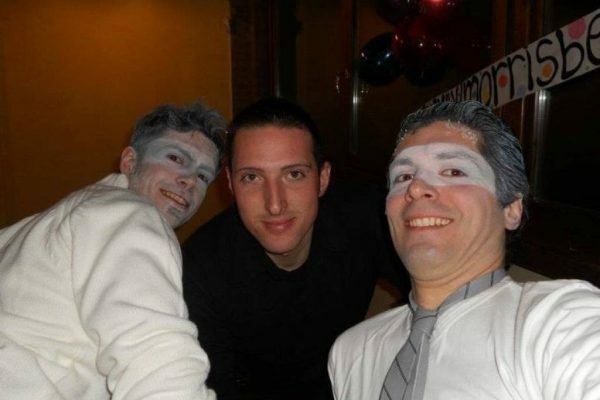 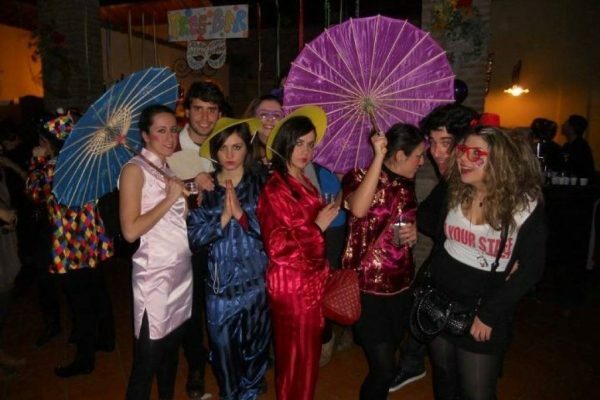 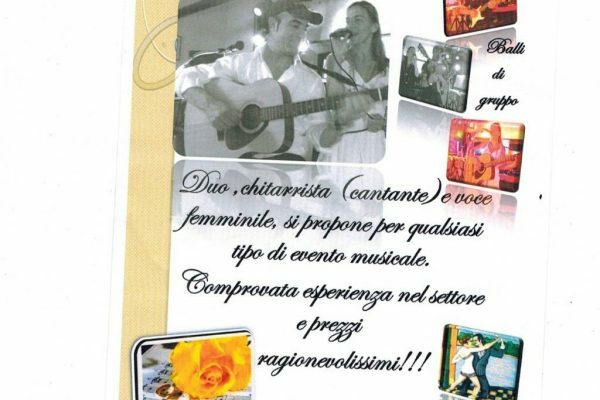 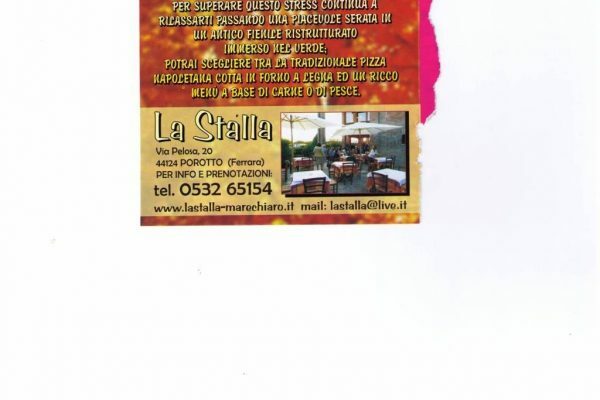 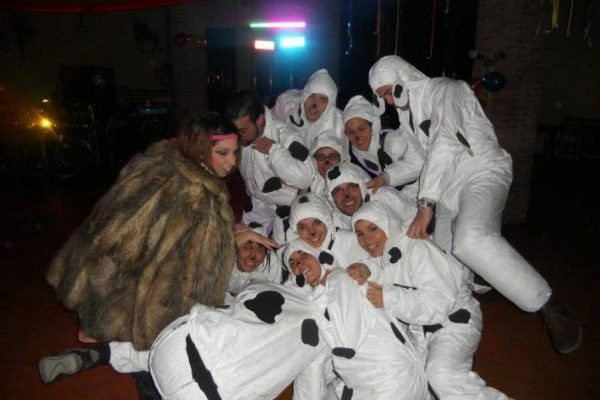 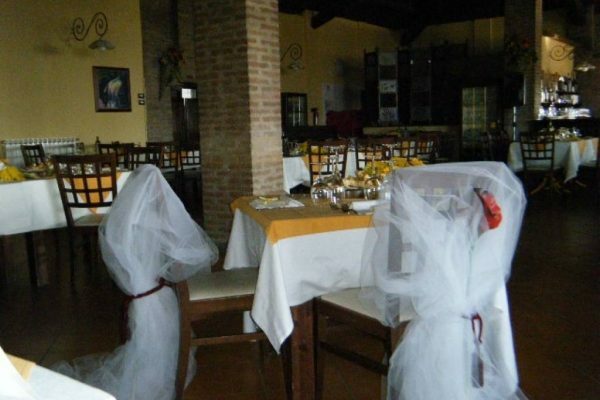 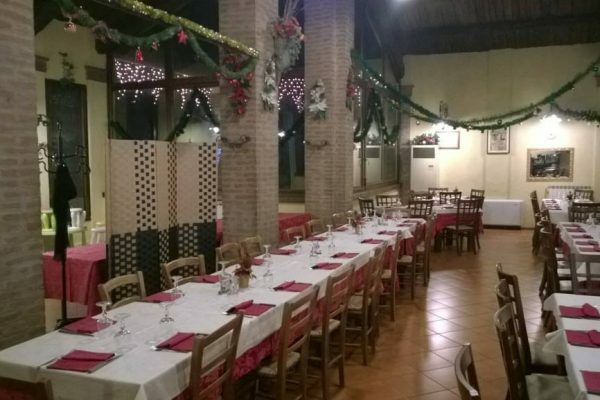 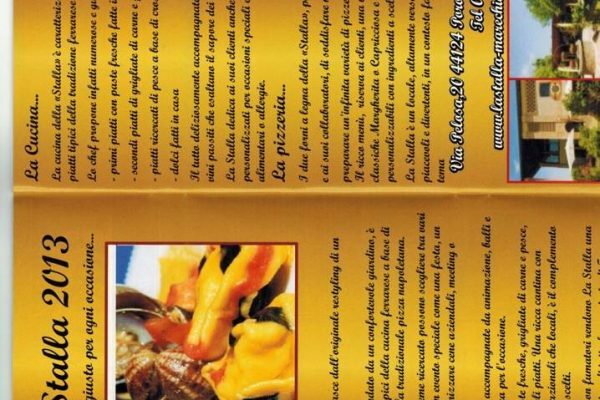 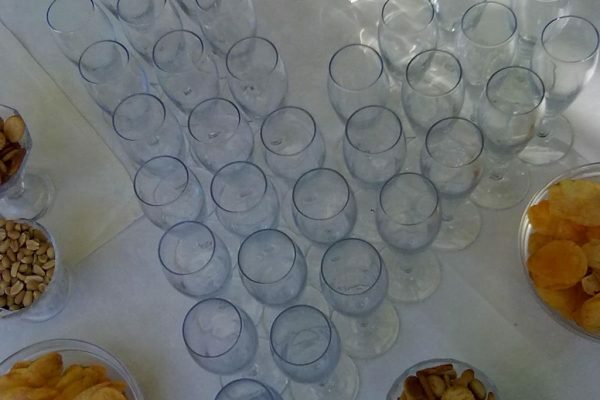 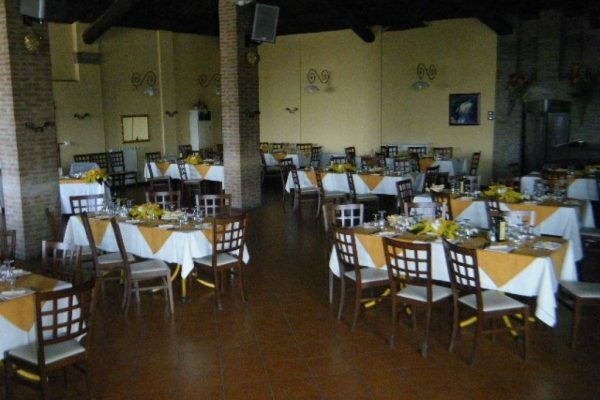 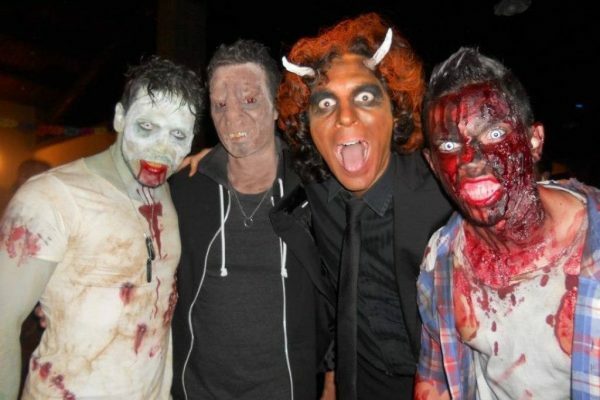 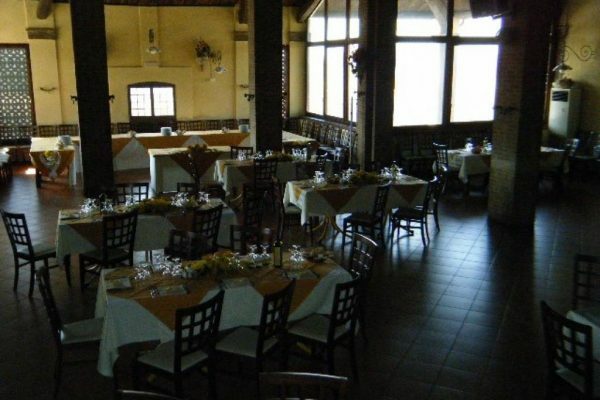 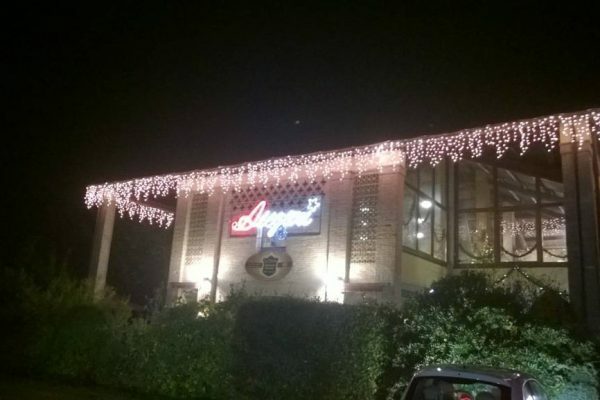 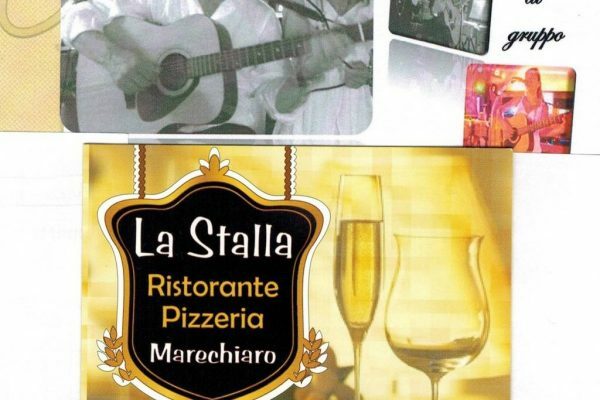 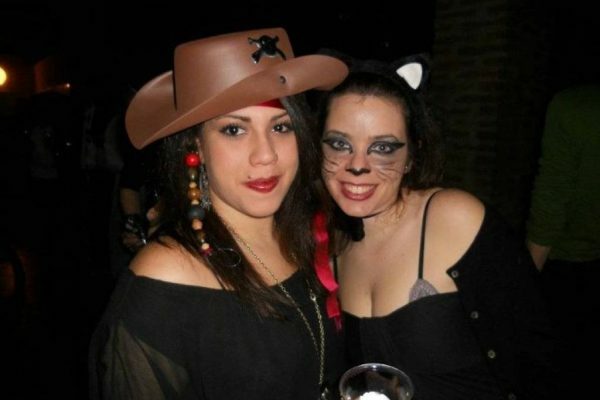 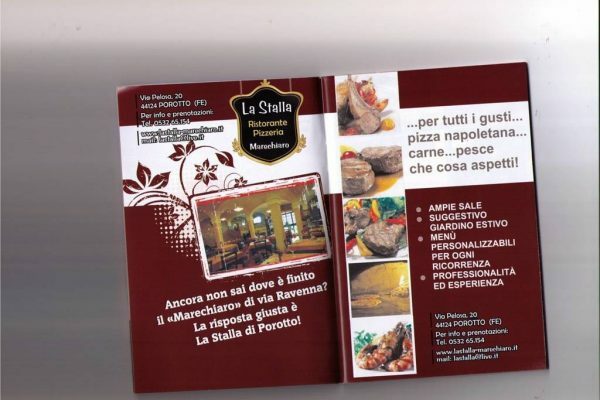 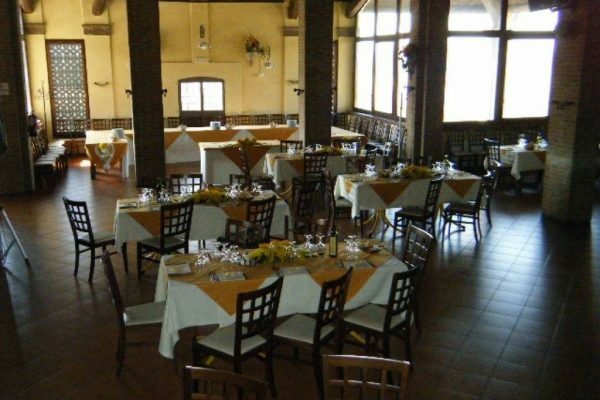 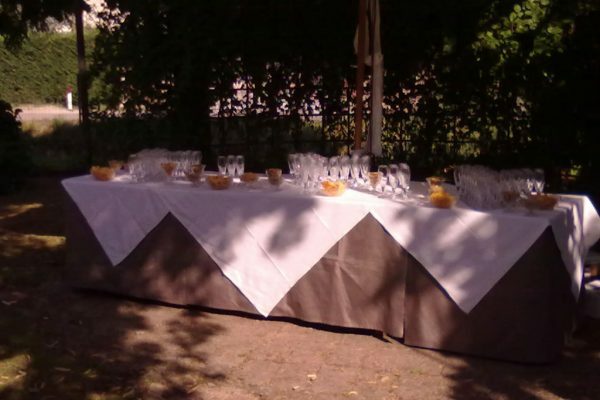 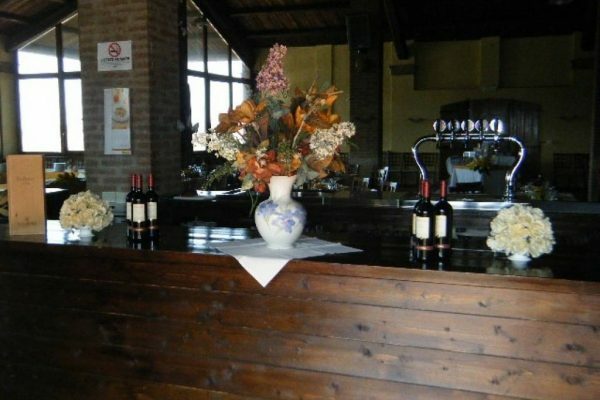 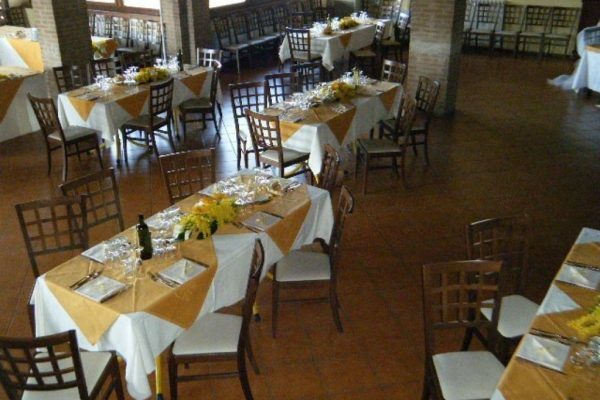 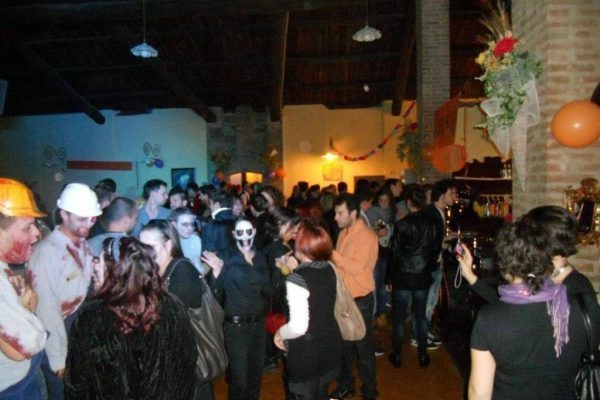 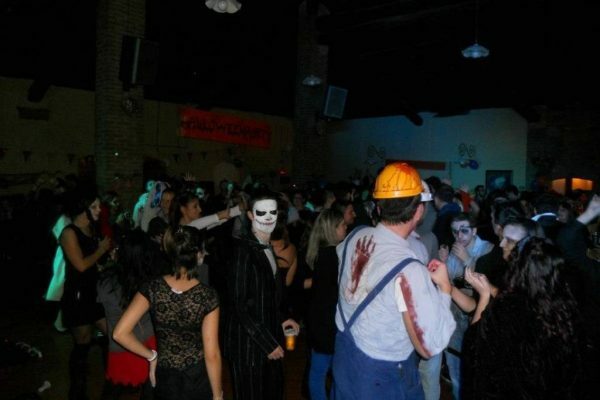 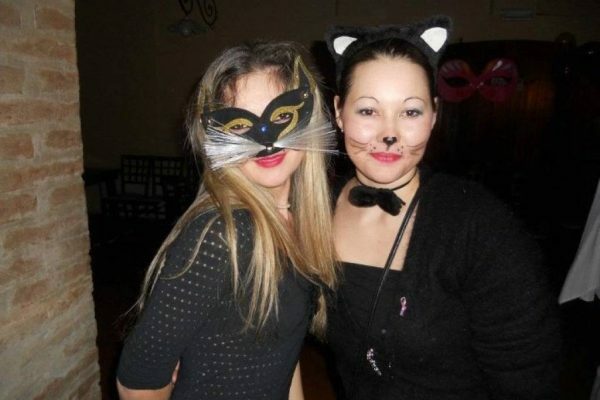 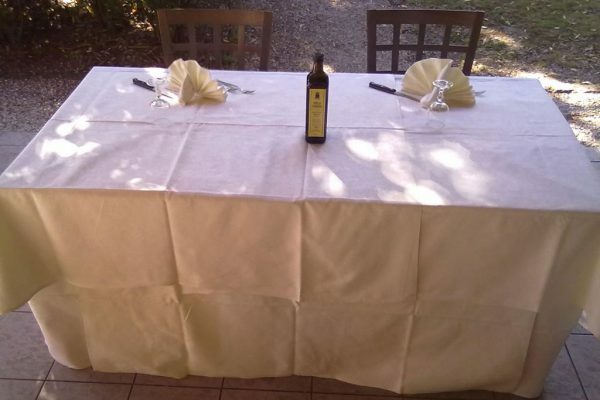 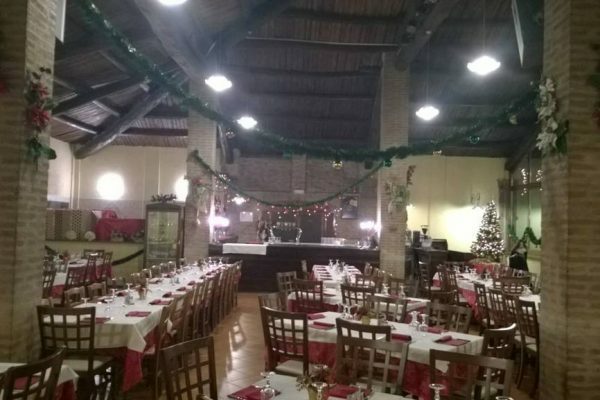 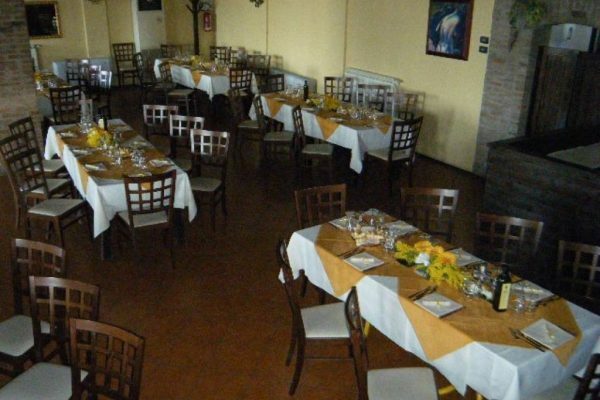 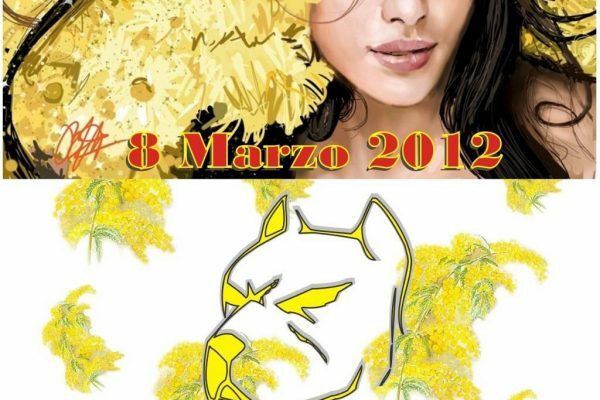 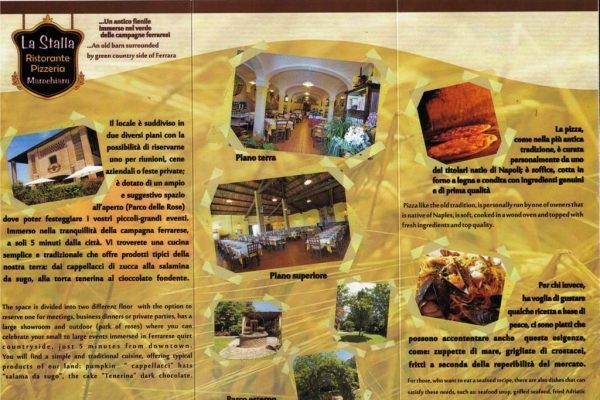 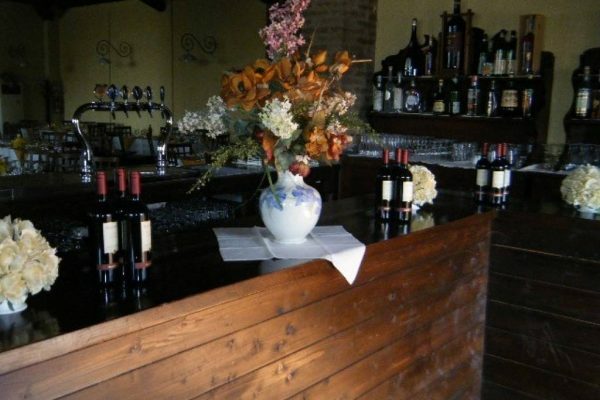 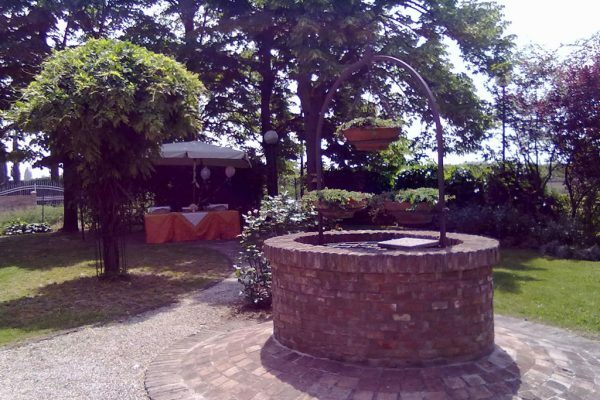 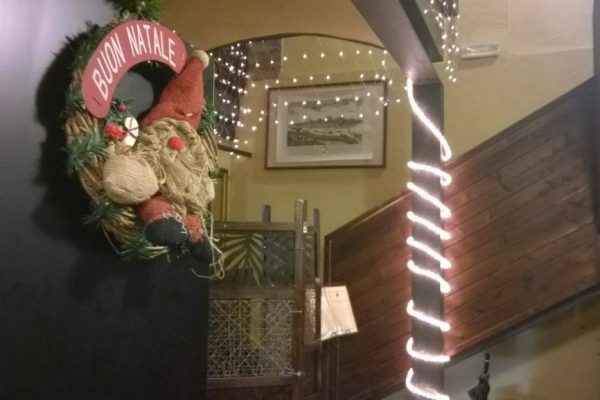 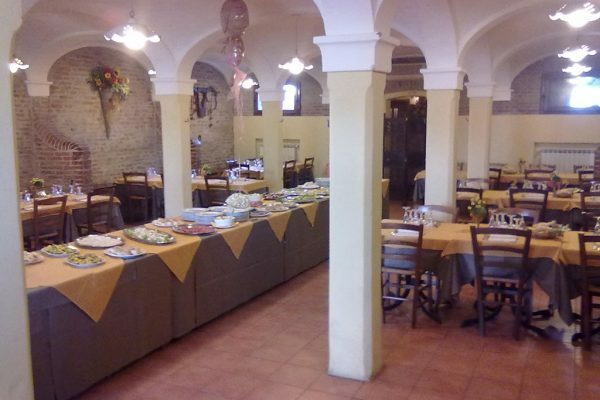 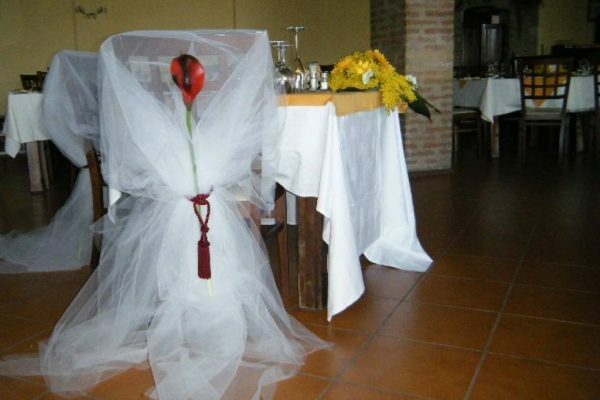 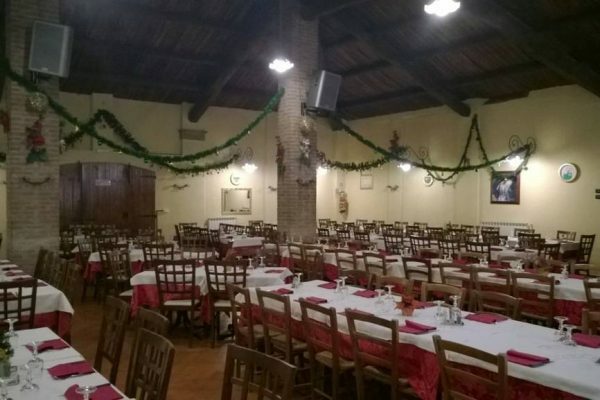 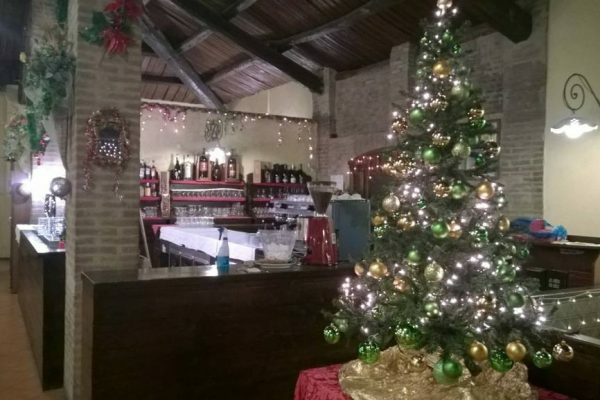 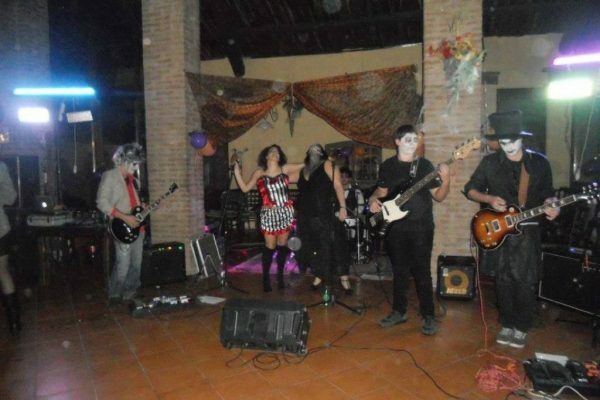 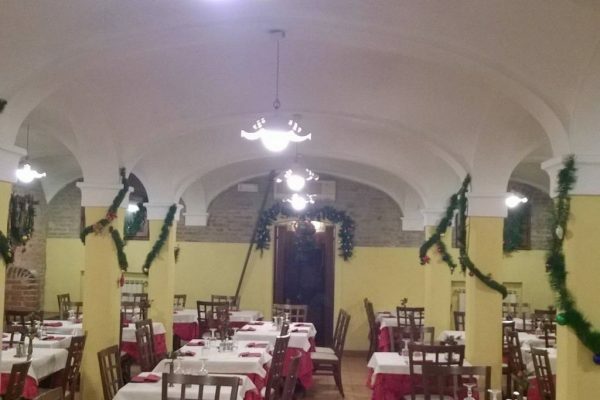 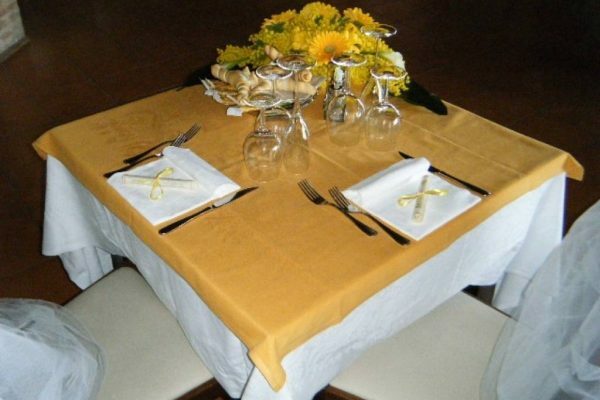 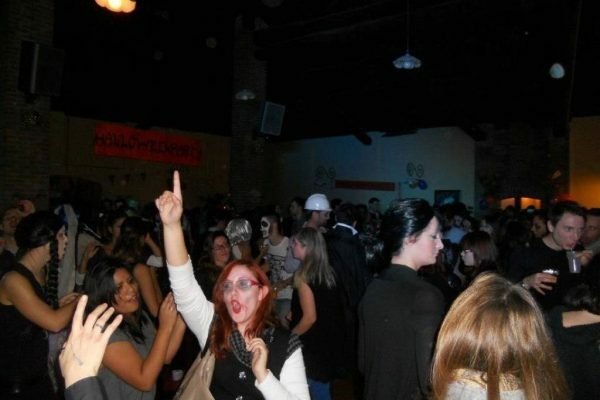 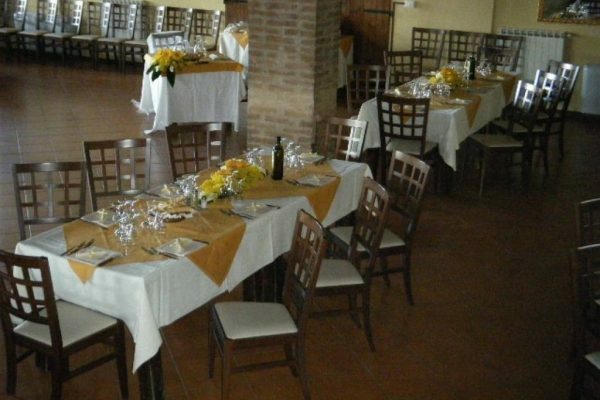 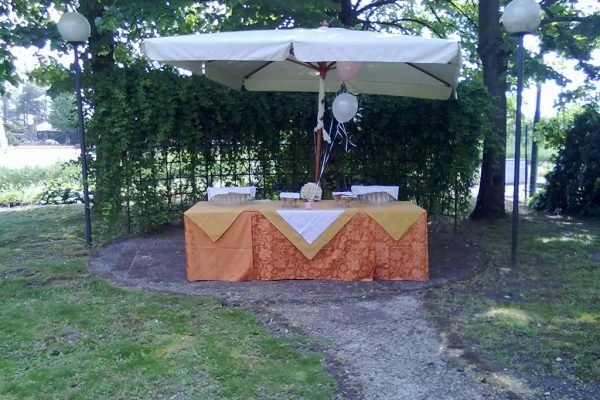 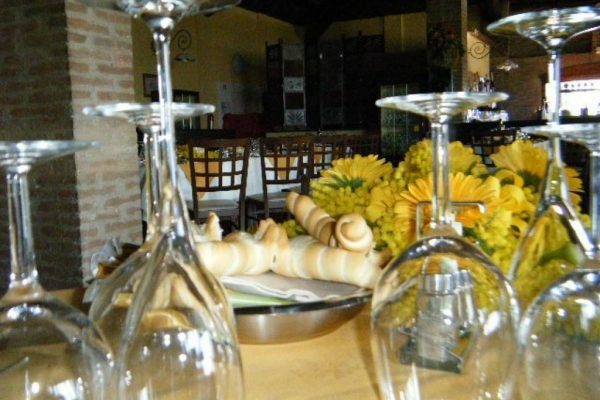 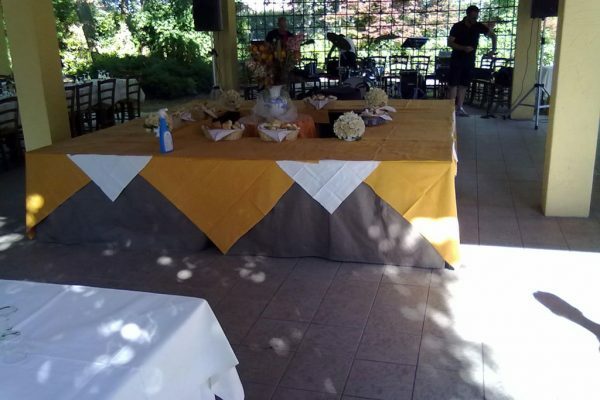 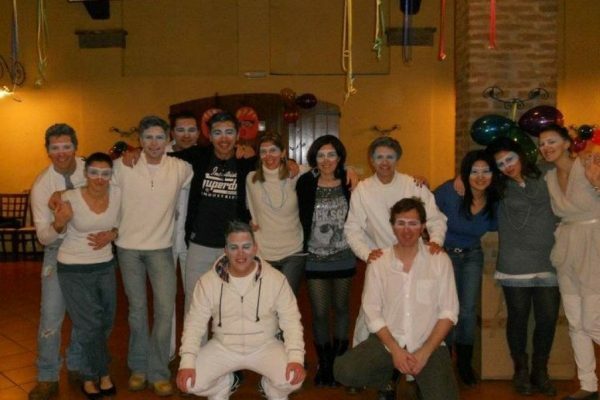 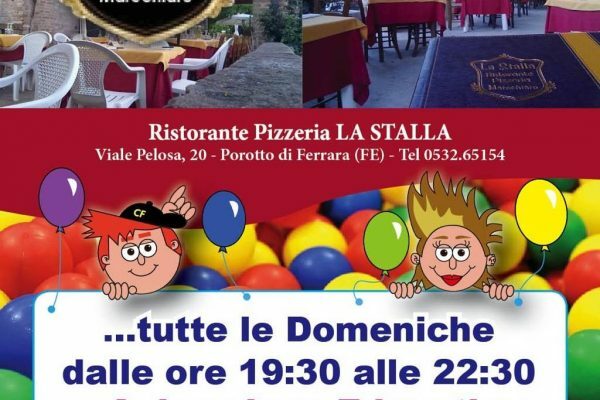 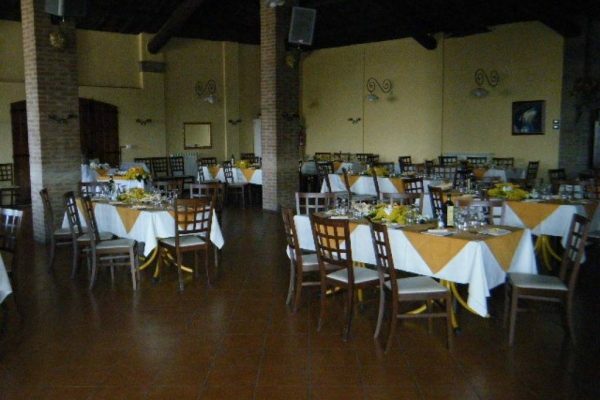 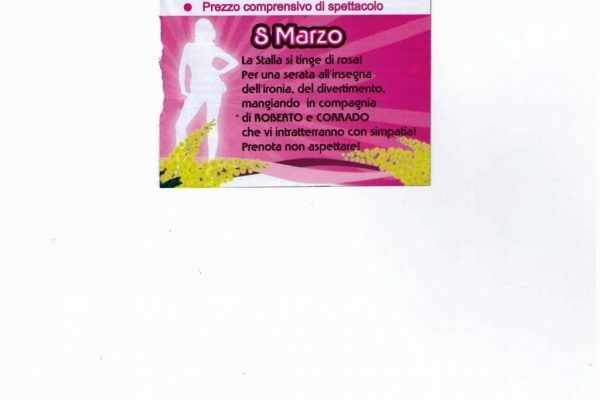 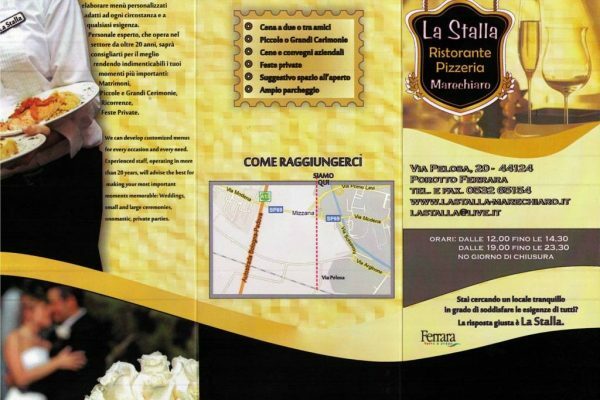 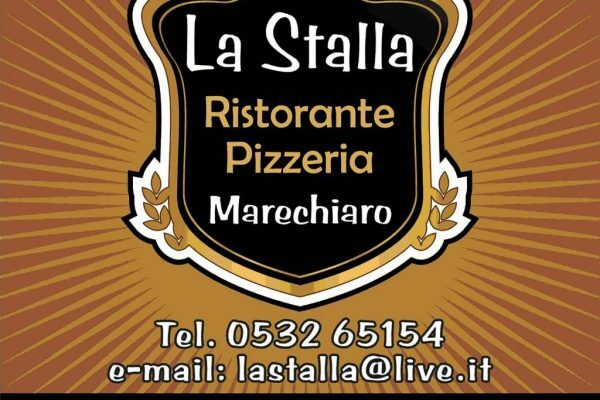 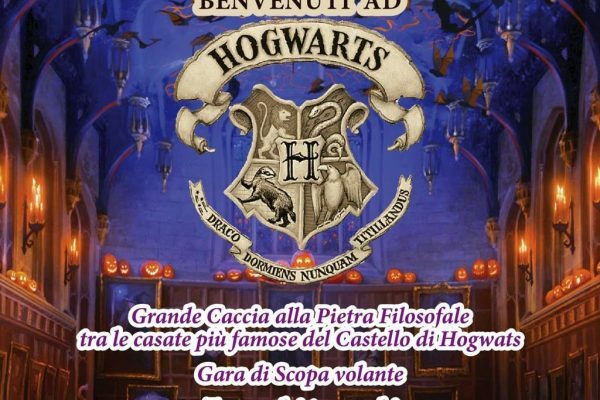 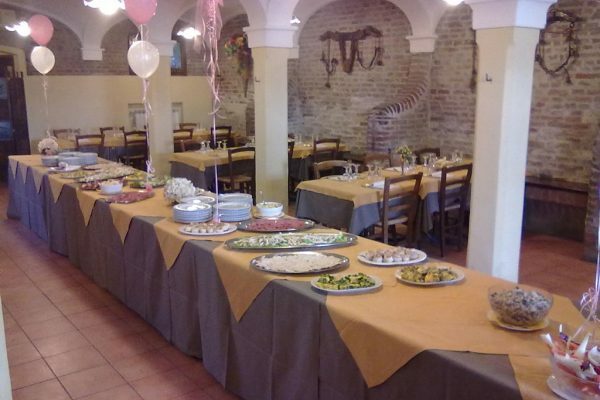 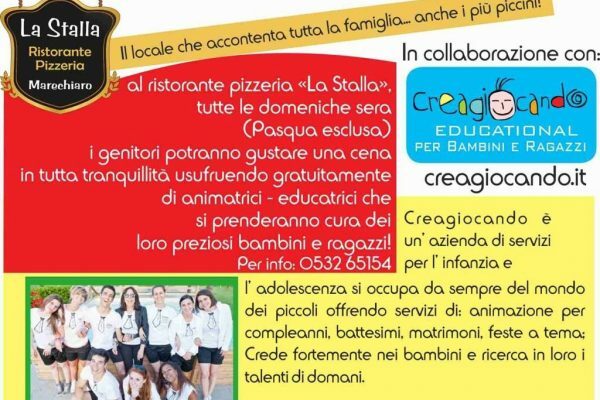 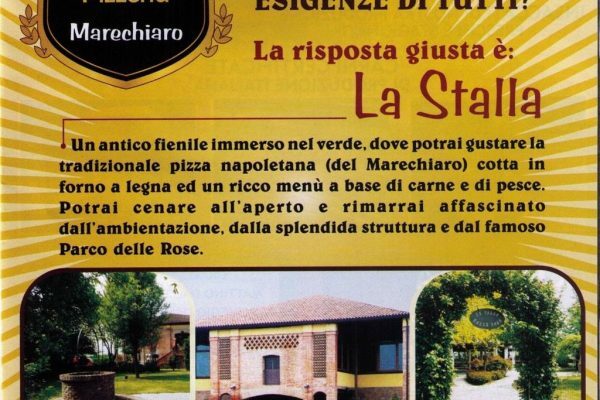 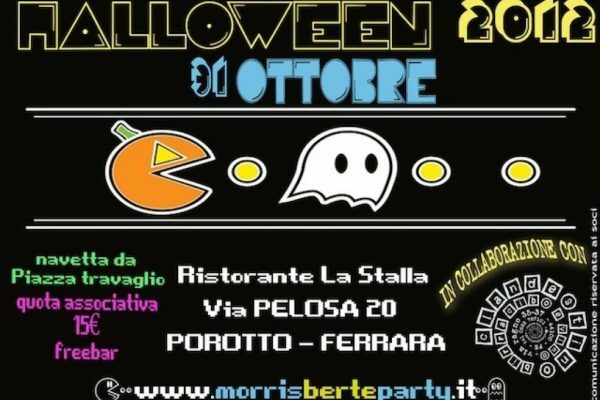 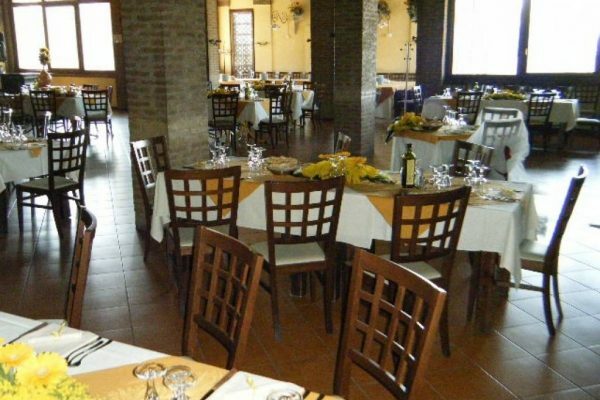 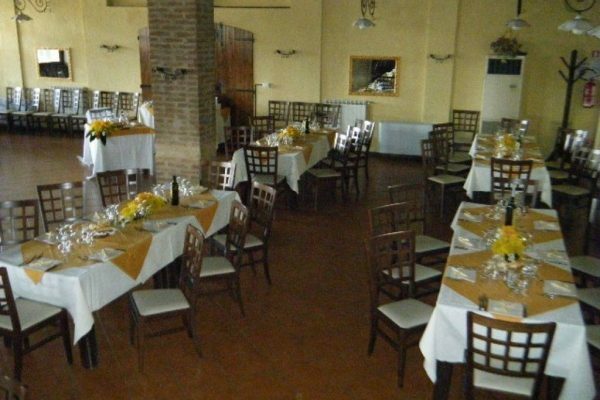 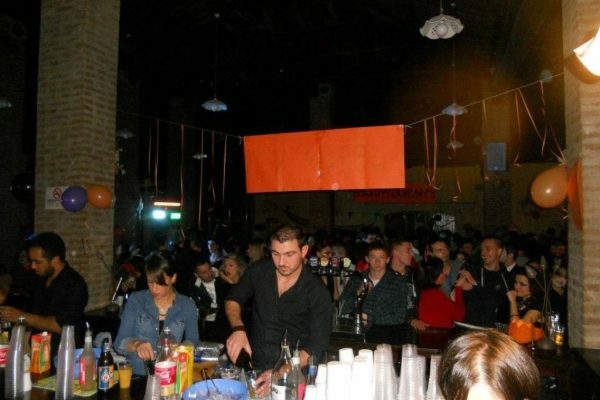 Pizzeria LA STALLA (Ferrara) organizes fun theme nightswith musical entertainment. 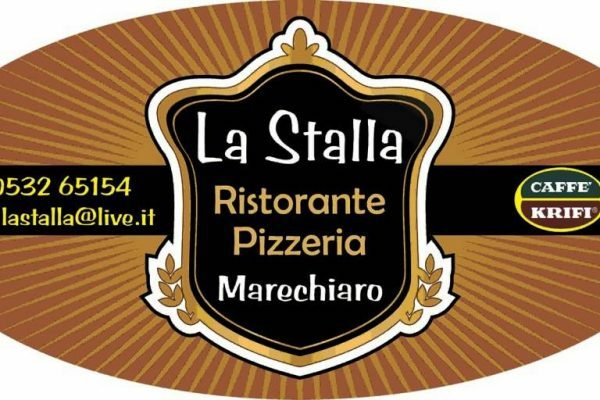 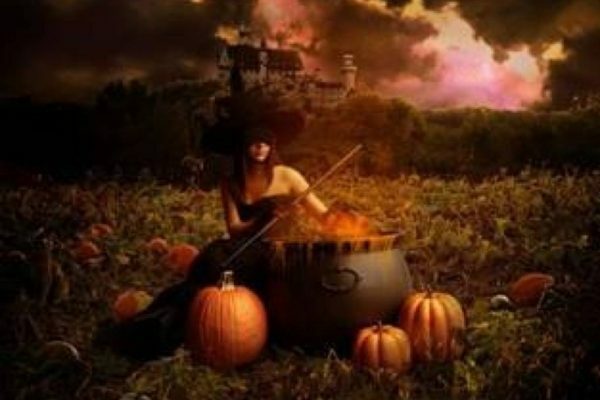 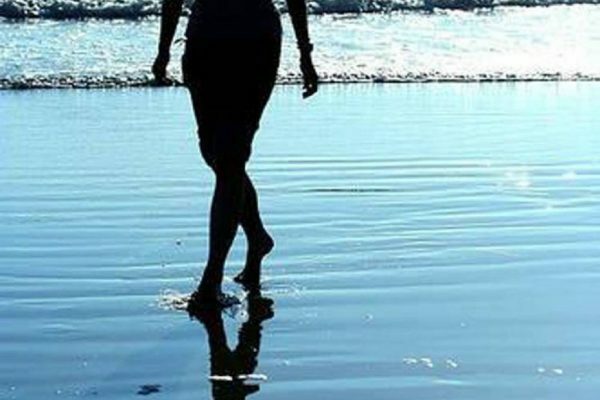 For details and the calendar of events visit the website or contact the staff of LA STALLA on 334 959 5497 or via email info@lastalla-marechiaro.it. 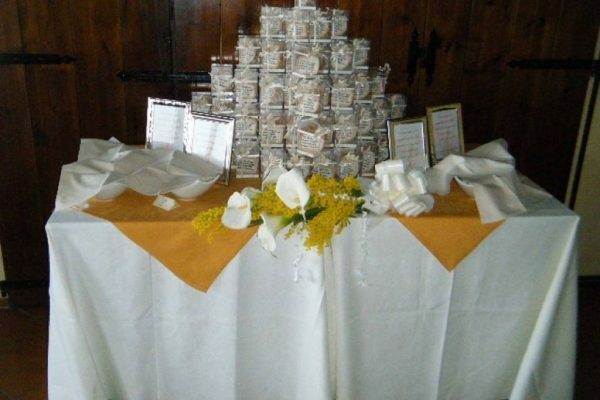 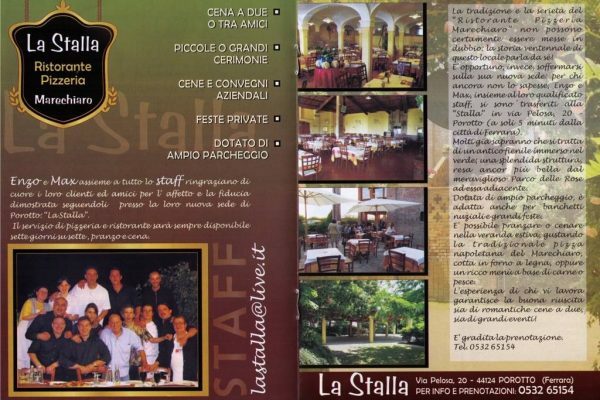 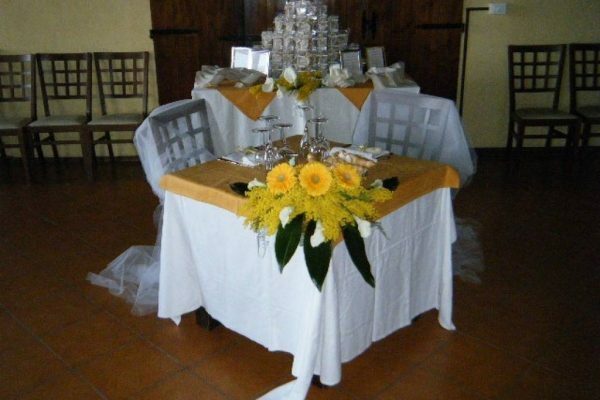 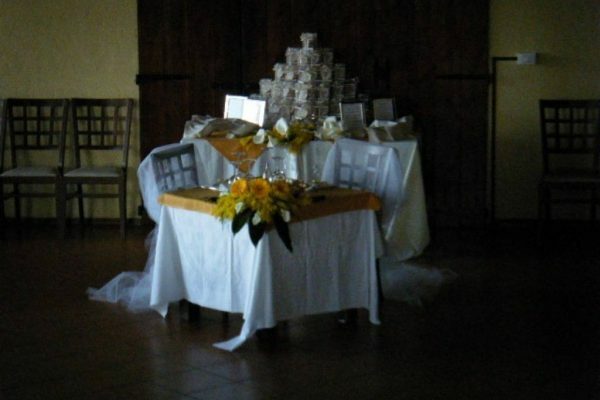 The staff will provide you with all the information. 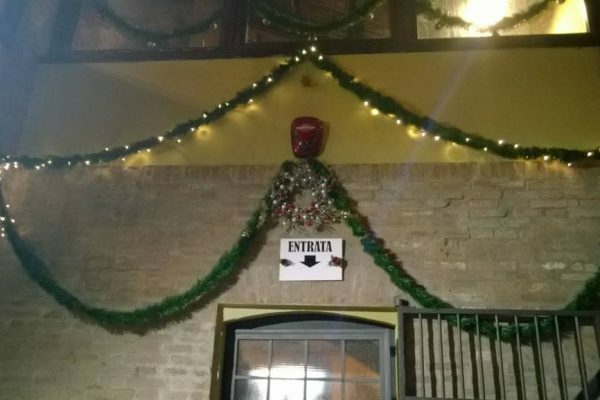 Like every year, this year LA STALLA will celebrate the start of the new year with dancing, music and entertainment for adults and children’s animation.